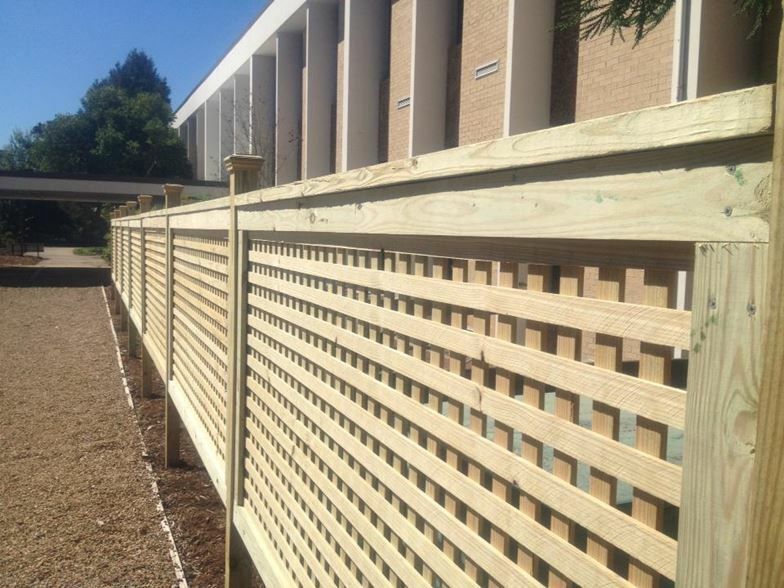 Improvements in vinyl fencing have made it a popular choice among homeowners. Vinyl fence is easy to maintain and is made to last a lifetime. It is not vulnerable to the sun&apos;s rays, moisture, plant undergrowth, or insects. Property owners will save money over the long-term since vinyl requires no painting or staining and will never peel, flake, splinter, or rot. Vinyl fencing will retain its attractive appearance year after year. 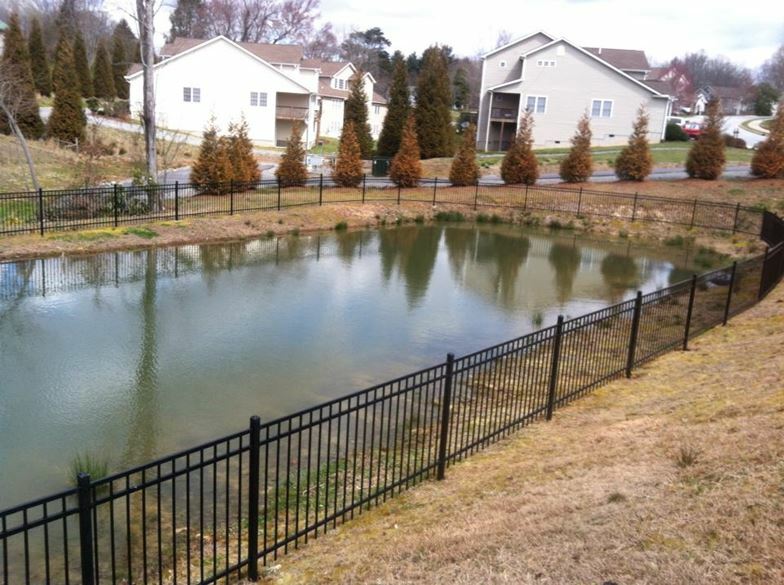 Vinyl fence is available in a variety of styles and colors, providing your preferred level of privacy and enhancing the beauty of any property. 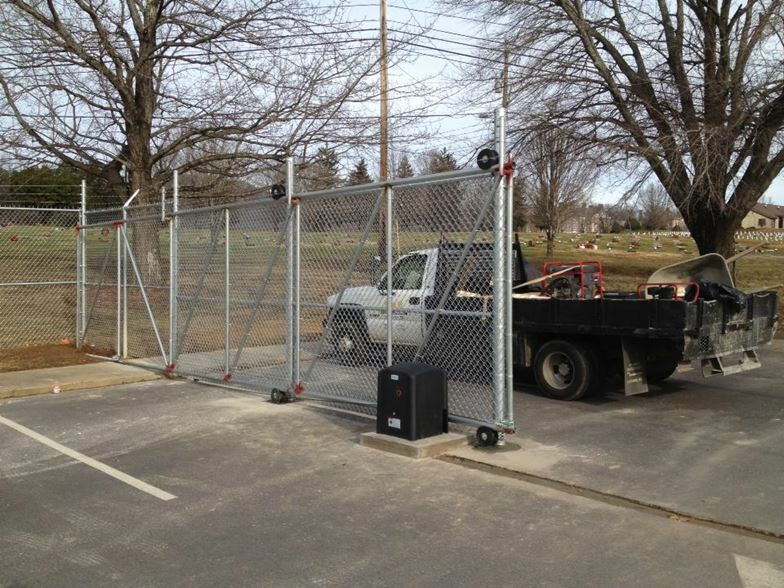 Choose between full privacy, semi-privacy, lattice, picket, and rail designs. 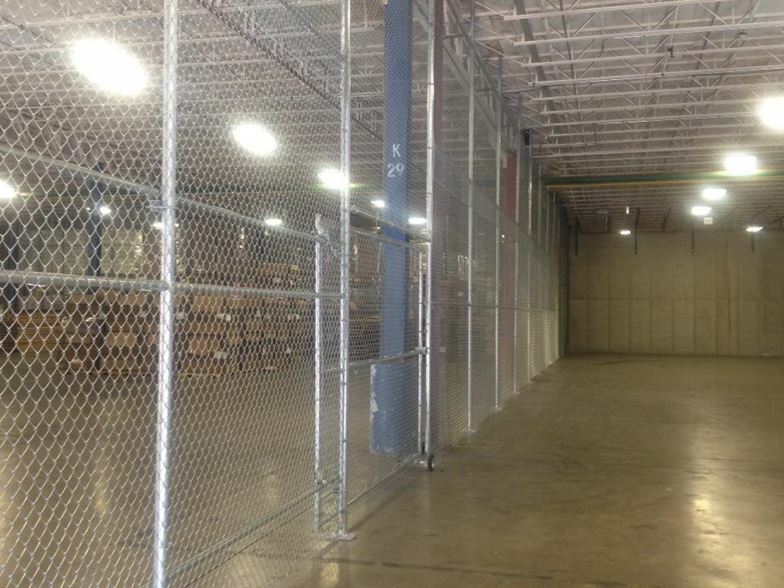 We proudly install products from PrivacyLink. 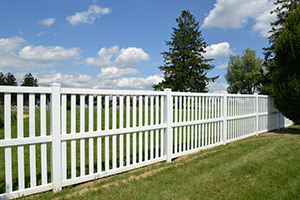 Check out their selection of vinyl fence products here.